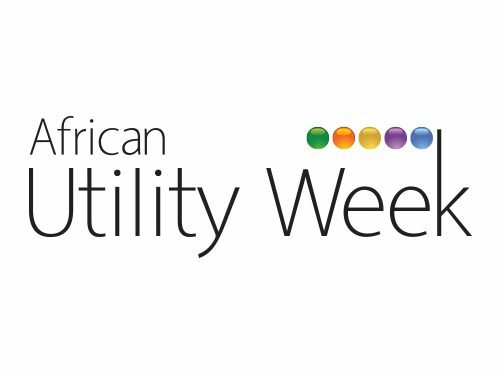 African Utility Week 2018 will once again gather the African power, energy and water sector influencers to connect, learn and share ideas to continue improving access to essential services on the continent. 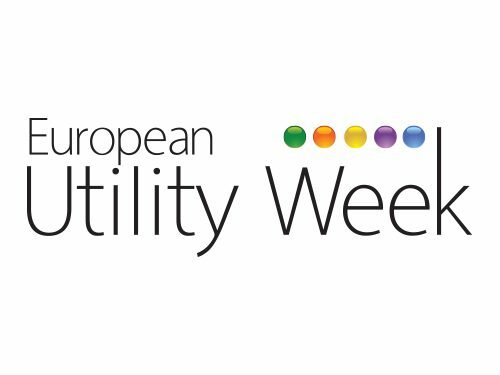 The 3-day event, taking place in Vienna 6-8 November 2018, will offer you access to executives, regulators, policymakers and other professionals from leading European utilities and grid operators. The most established network in Africa, brings you the Leaders Series event. An invite-only gathering hosted in Cape Town during conference week.